Channi Chic*: EFC is not just a guy thing! 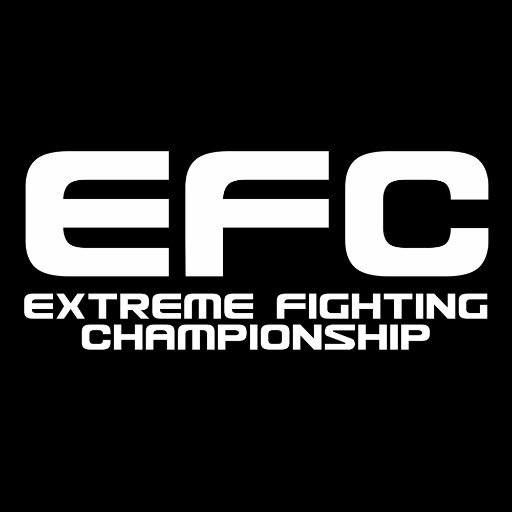 So I have become quite compelled to write a post about why EFC (Extreme Fighting Championship) is not just a guy thing! Yes, I’m using that exact words “a guy thing” as I’ve been told that one too many times when chatting to my friends about how much I enjoy this growing Mixed Martial Art sport in South Africa. Okay let’s take it a bit back, my husband and brother are major fans of the sport, I’m talking about back in the day when EFC actually started and I’m sure that it's probably the only thing they actually speak about when together. I often use to hear names like Ruan Potts, Norman Wessels, Champion Dalcha, Dricus du Plessis, Irshaad Sayed, Demarte Pena & Brendon Groenewald to name only a few. But after months and months of hearing them talk about tactics, take downs, various strategies & groundwork I finally gave into watching a live match at GrandWest Casino and Entertainment World. 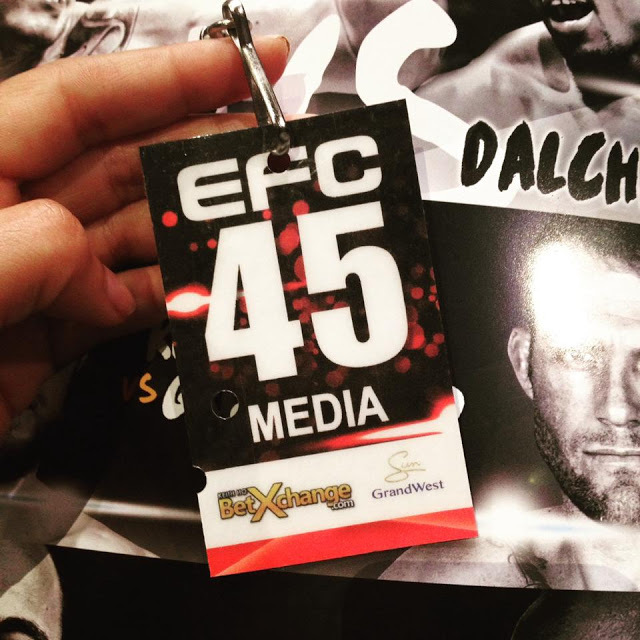 My first EFC experience was back at EFC45. I literally sat and watched the first match in the Grand arena in absolute silence. The crowds around me was roaring with excitement, but I was merely sitting there in absolute silence trying to wrap my head around the concept of why individuals would put themselves in a locked hexagon and fight until they either got knocked out or have to tap out. After the 2nd match I softly started whispering & uttering words like “take him to the ground” & “finish him”. The next match was was going to be 2 females. This was insane...I’ve never seen anything like it, it was Shana Powers vs Kirsty Davis and within the first few minutesnShana Power with absolute skill and precision knocked out her opponent. It was absolutely magical. Something that I have never seen before. I then realized that EFC is not anything like a street fight, the sport is practiced by many amazing MMA professionals, it takes years of experience, skill and craftmanship which is then put into a professional sport which many has come to love and enjoy. At that very EFC event I realized that the bug has bitten me and that this would be a sport that I too would come to love and enjoy. Almost immediately a healthy debating/conversation started taking place within our home, I too had a few firm fighting favourites of my own such as (Irshaad Sayed & Don Madge) & ever since my very first EFC 45 I have never missed an event yet. I have attended every Cape Town based EFC event and when it’s up country we make it a date night in our home and live stream it with an bowl of popcorn. Just recently SABC Sport announced a multi-year broadcast partnership with EFC, the leading mixed martial arts organisation on the African Continent. EFC can now be viewed on SABC3 & we cannot be more trilled about it which means that the sport can now be commercially watched. Saturday nights has become a whole lot more exciting! So with that said lets make it clear, EFC is not just "a guy thing" & I actually take offence to just the mention of it! If you don’t believe me take a moment and watch the fight between Shana Power and Kirsty Davis on youtube & once you have done so, I’m sure that I’ll be seeing you in the seat right next to me at the next EFC58, 8 April at GrandWest Cape Town. 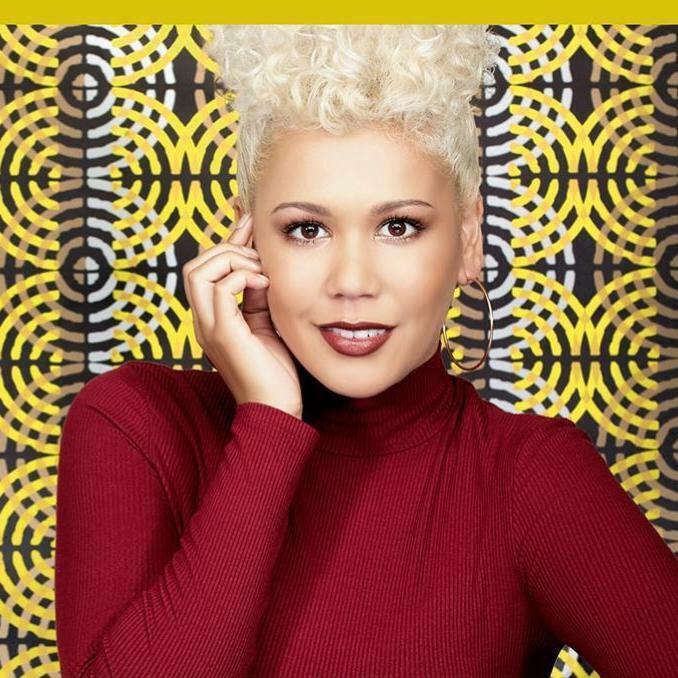 Tickets sold on Computicket: click here! For more EFC updates, do check out the EFC Facebook & Twitter page!